Readeropolis is excited to bring you the 2019 4th Annual Jeepers! It’s January! 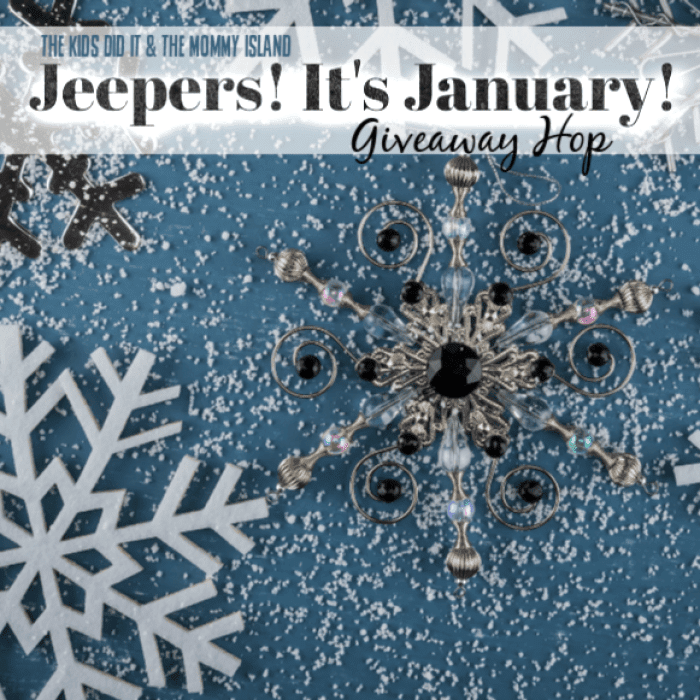 Giveaway Hop hosted by The Kids Did It and The Mommy Island. The hop will run from January 8 – 22, 2019. For me, it is important to get off to a good start with with a resolutions or I tend to fall off fast. "Proper Planning and Preparation Prevent Poor Performance." If you are like me, the Make January Amazing Prize Pack being given away at this hop stop is for you. It's a mix of organization, motivation, and fun. 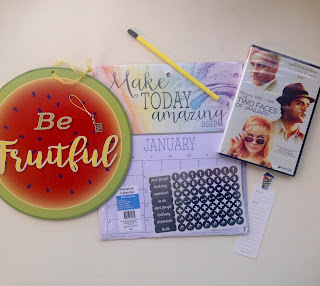 Readeropolis is giving away a Make January Amazing Prize Pack at this giveaway hop stop (US only, 18+ years, see terms and conditions in giveaway widget).